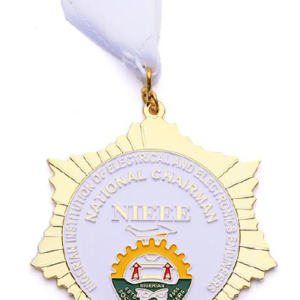 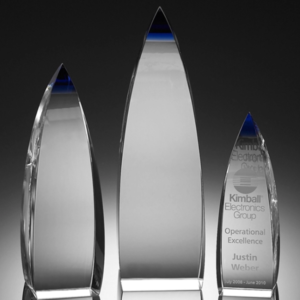 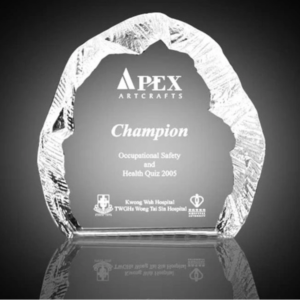 We have a wide array of trophies and awards available which are able to cater to your every need. 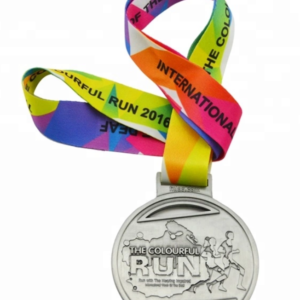 These bags are made from materials which are extremely lightweight and yet strong and durable, suited to withstand the wear and tear resulting from packaging or any rough handling. 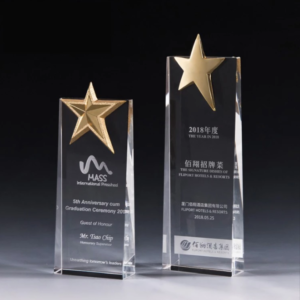 Our range of trophies and awards include trophies, medals as well as certificates of achievement which can serve as the perfect corporate gift to your clients be it to express your gratitude or to simply congratulate them on achieving a milestone. 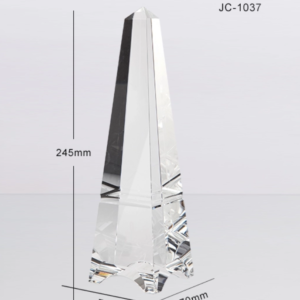 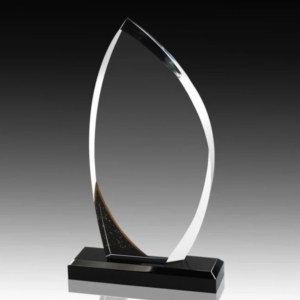 Feel free to contact us if any of the awards or trophies which you are looking for are not shown above and we will be pleased to provide you with a quote for the corporate gift requested. 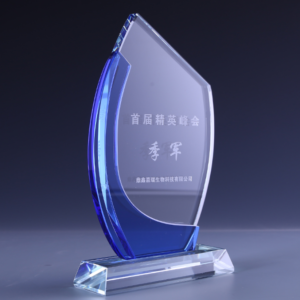 Read more about customised trophies and awards- Providing your clients with a customised trophy or award helps add a warm personal touch to your corporate gifts in Singapore! 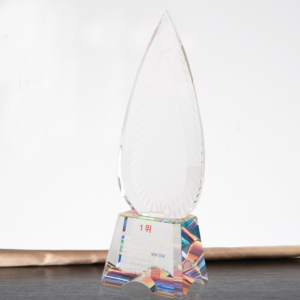 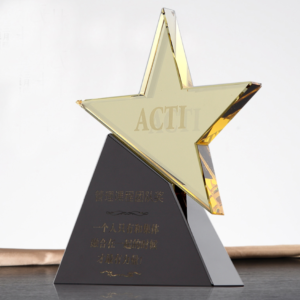 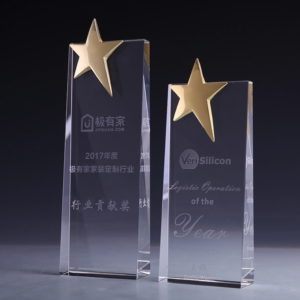 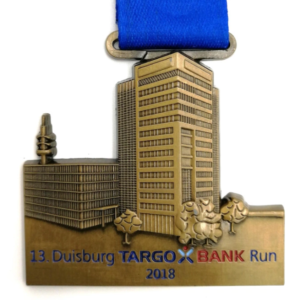 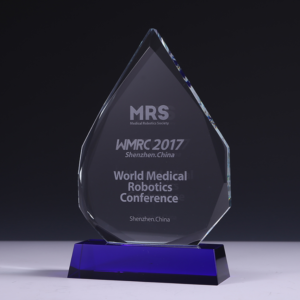 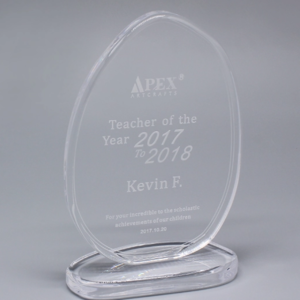 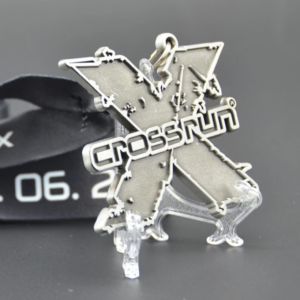 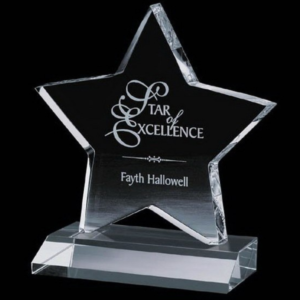 We are able to customise our awards and trophies according to the colour, material as well as any design/prints which you want to appear on these corporate gifts. 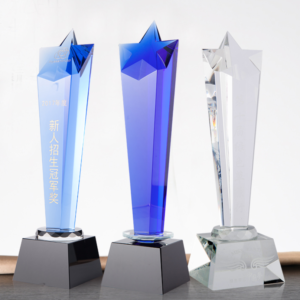 We can also help provide you with interesting and innovative ideas for your trophies and awards based on a given theme. 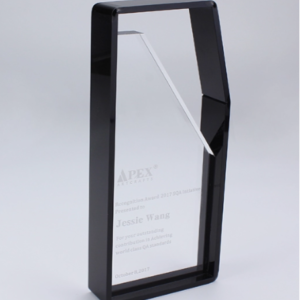 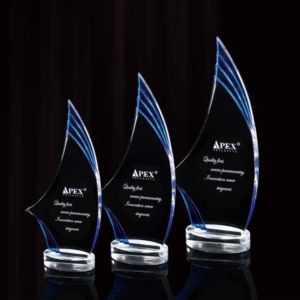 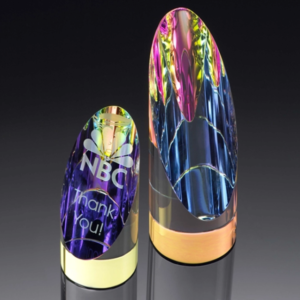 Gifting a customised trophy or award to your clients in Singapore could help serve as a strong form of remembrance for your company and help position your brand more firmly in the minds of your clients!